Steele Restoration, LLC, is a fully licensed and insured General Contractor. Our goal is to provide exceptional work at competitive pricing while delivering the BEST customer service possible. 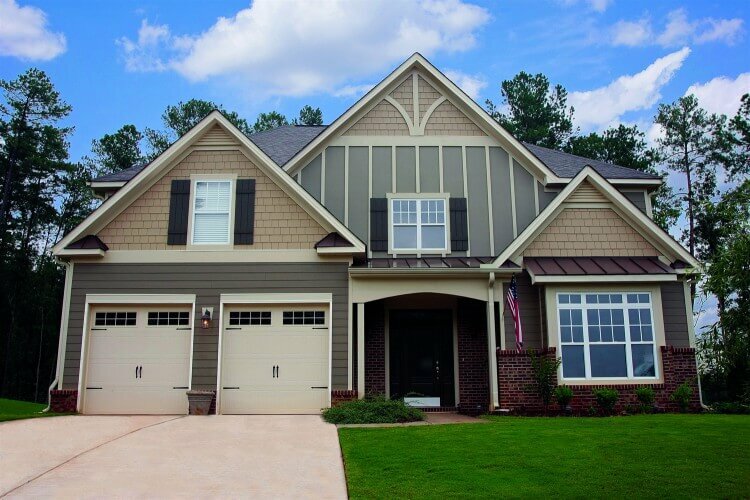 Based in Charlotte, NC, we specialize in storm damage restoration, roofing, siding, gutters, and exterior renovations for single family homes, multi-family complexes, and commercial and industrial sites. With close to a decade of professional experience within the property insurance industry, Steele Restoration, LLC, is also one of the top insurance restoration providers in the area. Contact us today so we can assist you with YOUR project!